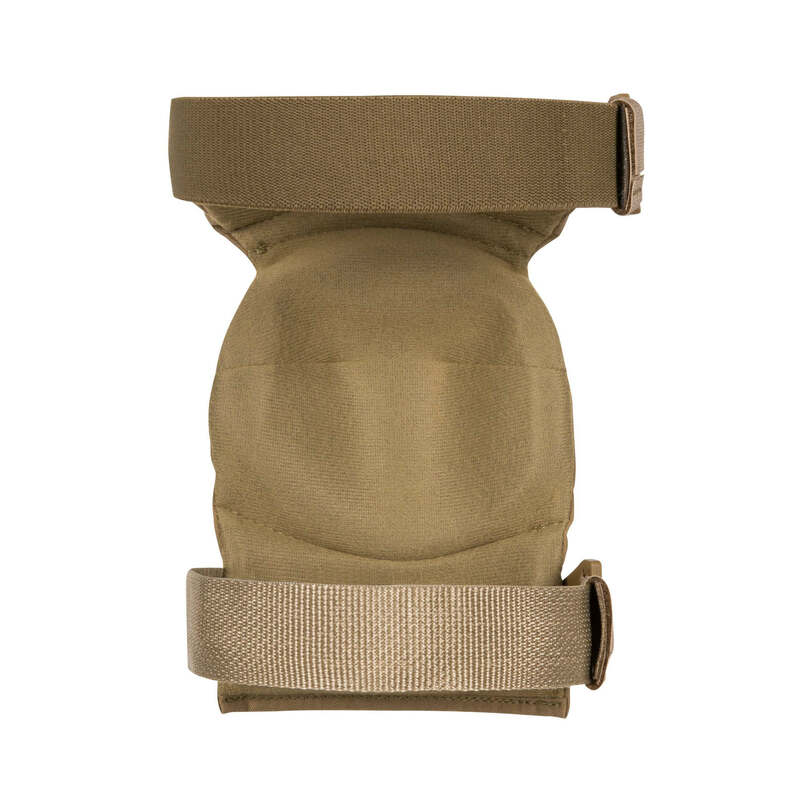 Alta Kniepolster, hergestellt mit der Verwendung von Cordura. Professionelle Knieschützer der US-amerikanischen Firma ALTA Industries. Die abschnittsweise Konstruktion der Kniepolster sorgt für Bewegungsfreiheit. 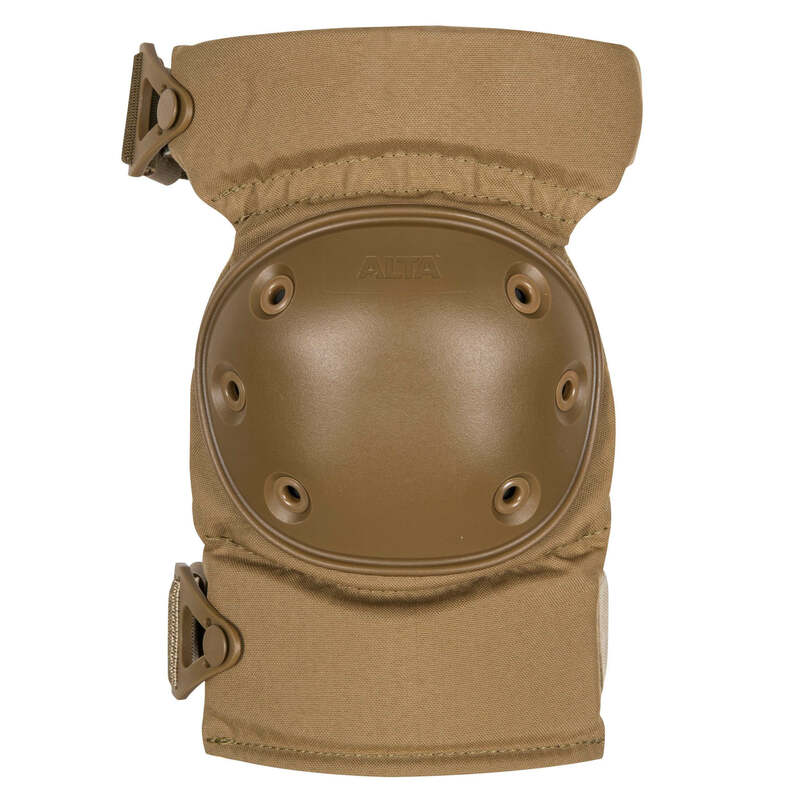 Professional, providing maximum range of motion, Alta® knee pads, made with the usage of Cordura. 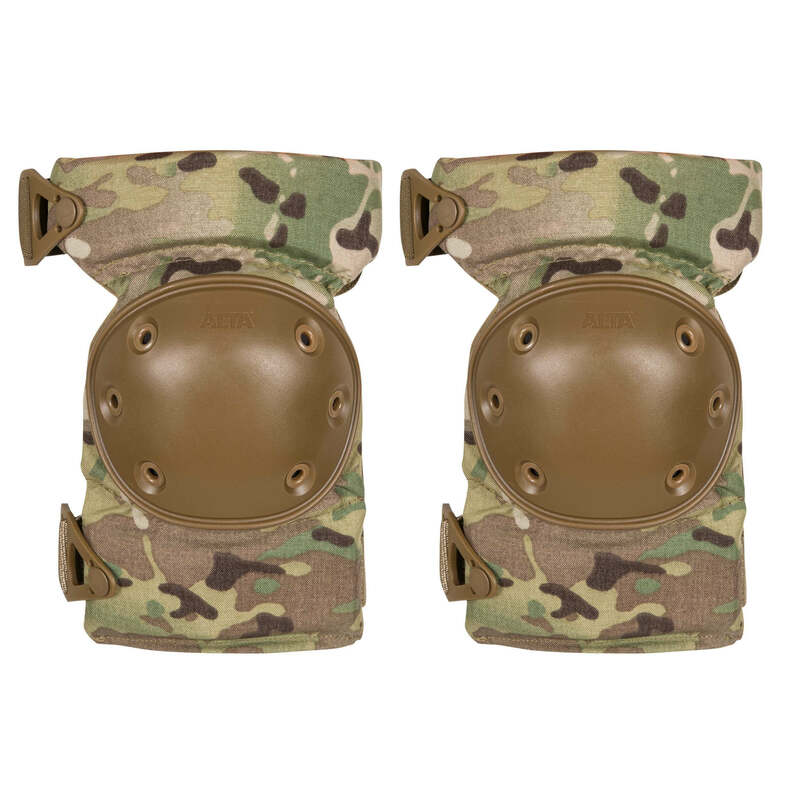 Professional knee pads made by US company ALTA Industries. 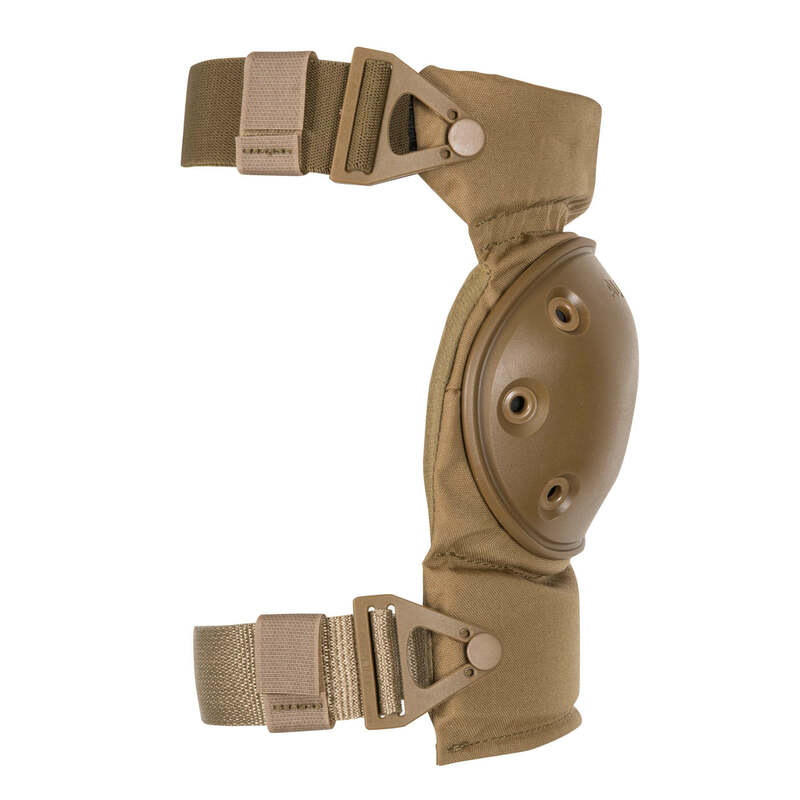 Sectional construction of the knee pads provides freedom of movement.